Vegan Snack Boxes from Vegan Cuts! 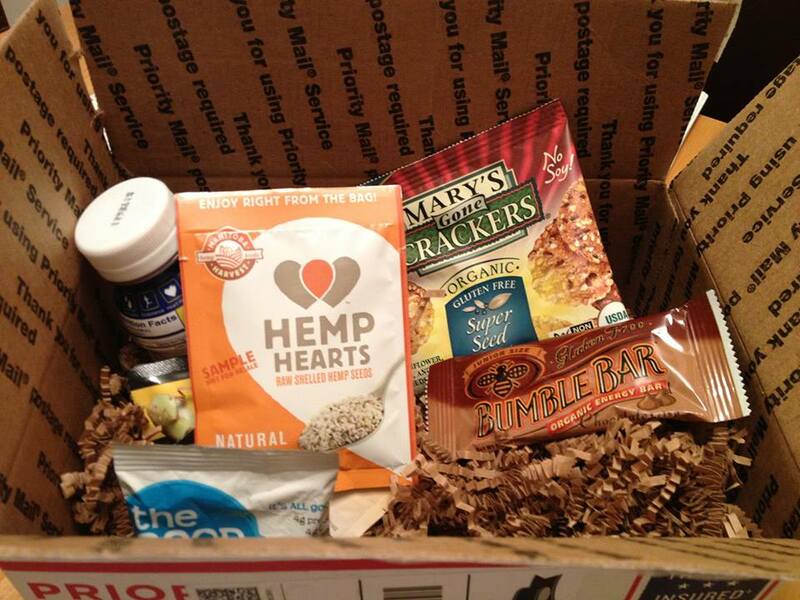 Every month Vegan Cuts sends out lovely treats of sweet and savory vegan snacks. The contents vary each month but the quality and taste are consistently super yummy! There are usually 7-9 products in each box… sometimes more! And each box is all vegan and palm-oil free. What a treat to get a vegan surprise each month! I love the concept! I hadn’t heard of many of these products like The Good Bean, Bumblebar and Drink Chia. It was really exciting to try sample sizes of new products. What was my favorite? The vegan salted caramel peanut butter from The 3 Nuts. This snack has the perfect salty sweet balance. Also, it has the flavor of VEGAN CARAMEL… need I say more? 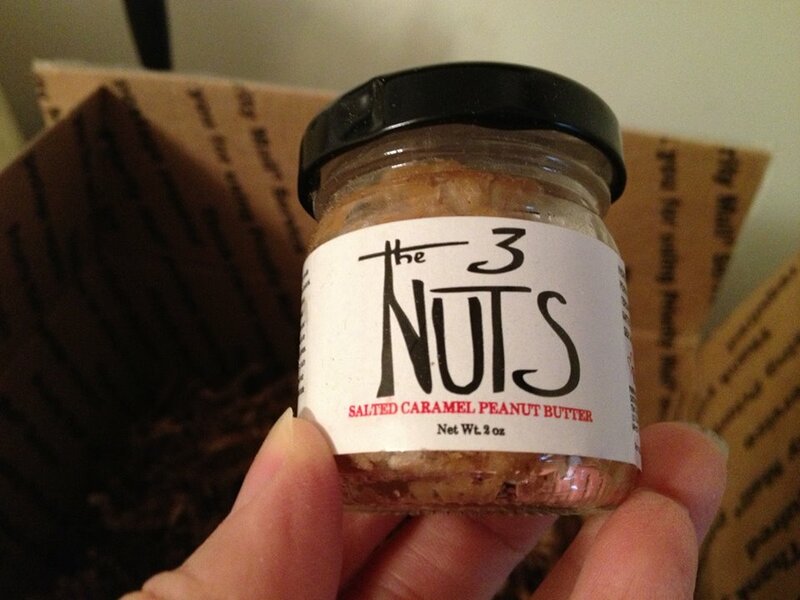 The 3 Nuts vegan salted caramel peanut butter! 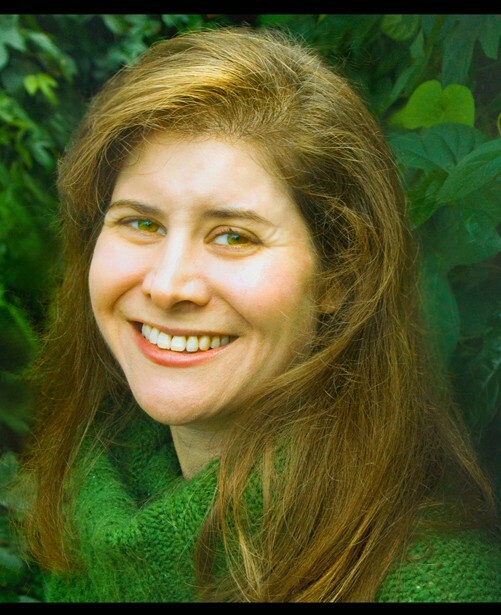 Rebecca Gilbert is a former competitive figure skater whose switch to a vegan diet healed her chronic joint pain. She returned to the ice and founded the Yummy Plants vegan community to provide support and camaraderie for people transitioning to a vegan diet.